If you want to try a “Camper experience” but unfortunately you do not have a full week vacation, you will not be left wanting!! We offer you our „Camperweekend“ with a special rate for the weekend along the Low and Mid Seasons. 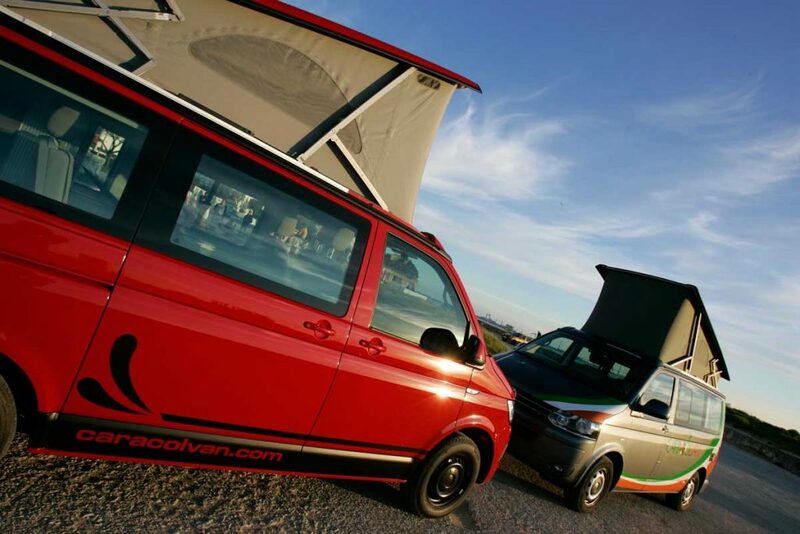 The offer includes everything you need to enjoy your weekend in a Campervan and 200 km per day. You can pick up the van at our facilities in El Puerto de Santa Maria, Cádiz, from Friday at noon and return it on Sunday afternoon. Tell us which Camper van do you like and for when and we will send you the availability. Low season: October – April but holidays. Mid Season: May, June, September and holidays. High Season: Minimum rental is 7 days, weekend offer is not available.